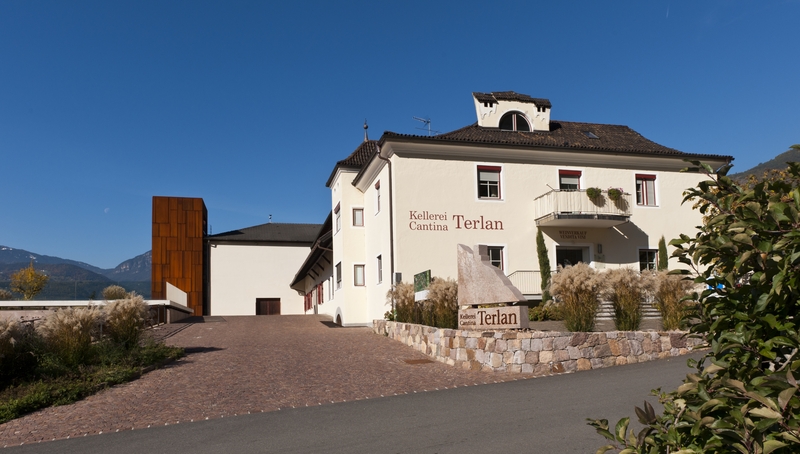 Authenticity, varietal typicality, natural farming methods, and an unmistakable identity are the features which distinguish the productions of the winery ‘Cantina Terlano’, one of most ancient and more advanced producers' cooperatives of Alto Adige, founded in 1893. Its 143 members cultivate 165 hectares of vineyards, amounting to a total annual production of 1.4 million bottles, and for many years they have pursued the goal of quality, which over time has earned fame and recognition. Thanks to its special geological and climatic characteristics, the territory of Terlano has earned its DOC. This means that, in addition to the designation ‘Alto Adige’’, its wines must also show the name of ‘Terlaner’ terroir, while the indication ‘classico’ is reserved for typical vines which grow in the classic area between the municipalities of Terlano, Andriano, and Nalles. This is a typical area for the ​​production of white wines - Terlaner, Pinot Bianco, Sauvignon Blanc, Chardonnay, Müller-Thurgau, Gewürtztraminer, and Pinot Grigio - and therefore now in the winery only 30% of the production consists of red wines - Pinot Nero, Lagrein, Cabernet, Merlot, Schiava, and Malvasia; all the products that are realized here, vigorous, fruity, elegant, with mineral notes, and excellent qualities of fullness and longevity, are DOC certified. For Cantina Terlano, the production of long-life wines is a well-established tradition, especially for white wines, characterized by a fullness which keeps even after decades of ageing. The conditions which guarantee this longevity are the high mineral content of the soils, old vines which have achieved an optimal growth balance, well-kept vineyards with low yields per vine, the storing in cellar only perfectly ripe and healthy grapes, and a slow ripening. The distribution of the wines concerns three lines of different quality: ‘Selections’, ‘Vineyards’, and ‘Classics’. In addition, every year the winery proposes to its market a ‘rare’ wine, aged for at least ten years, designed to give visibility to the philosophy of the longevity of wines. 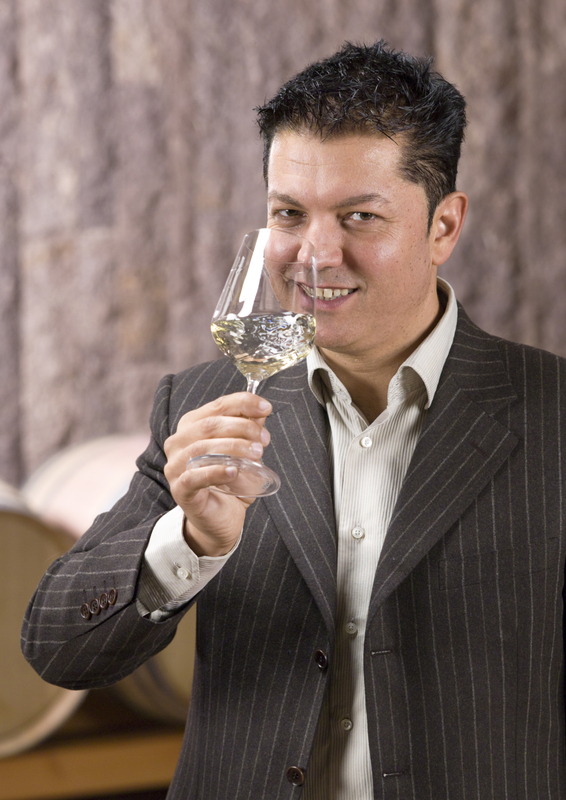 Among the most popular wines: the ‘Terlaner Classico’, a historic grape blend produced in 220,000 bottles every year and resulting from the composition of the three most traditional varieties cultivated at Terlano - Pinot Bianco, Chardonnay, and Sauvignon Blanc - structured, aromatic, fresh, lively, but at the same time soft; the ‘Nova Domus Terlaner Riserva’, vigorous, multifaceted, and enriched with mineral notes ; the ‘Terlaner I Grande Cuvée’, expression of the purest soul of the winery, a synthesis of excellence of the best vineyards and the most valuable crus; the ‘Vorberg Pinot Bianco Riserva’, a wine of character, elegant and long-lived, full and complex, with strong mineral notes and varied bouquet, whose taste at first is soft, then becomes more aromatic and persistent. 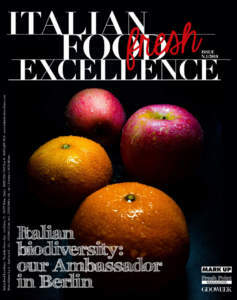 Klaus Gasser : «Our greatest satisfaction in the last two decades consists in establishing our brand at an international level, especially in the highest level gastronomy anywhere in the world. 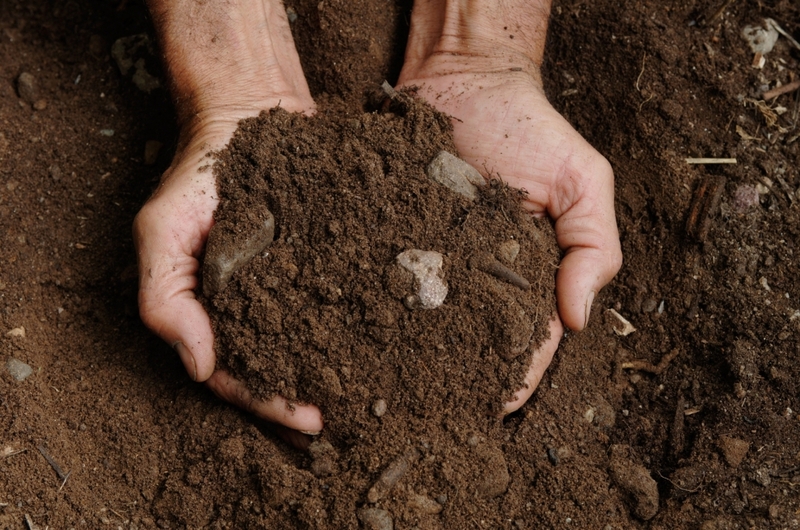 Longevity, complexity, and character are the main qualities which distinguish our wines, thanks to the high mineral content of the unique soil of Terlano, which brings positive stabilizing effects and gives to our products a very fresh character throughout the course of their lives. Our largest potential, then, lies in the great passion shown by the people who produce wine every day: we give to our products all the time they need in order to mature, up to perfection; each vine has different needs and we respect its natural biorhythms, so letting arise a harmony in the vineyard which will be then perceived in the glass, even after several years or decades. 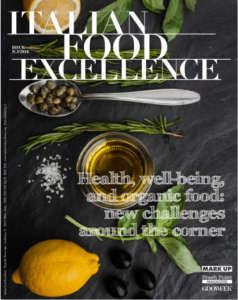 Quality will continue to be our guideline for the future, and will enable us to strengthen our position in highest level gastronomy and to be present in all important wine lists in the world, increasingly becoming a reference point in the production of white wines». 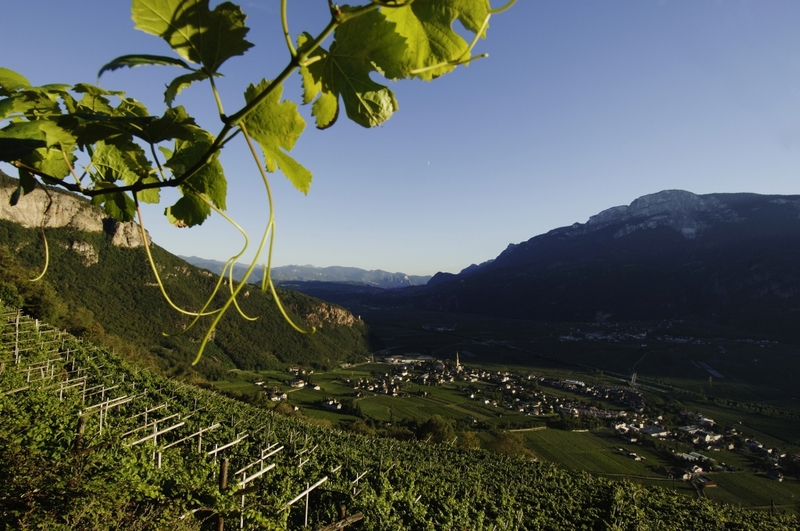 At present, about 30% of the annual proceeds of sales of the winery, which is part of the Consortium of the Alto Adige Wine, is realized on foreign markets, especially in Germany, USA, Russia, Japan, Great Britain, and Switzerland. 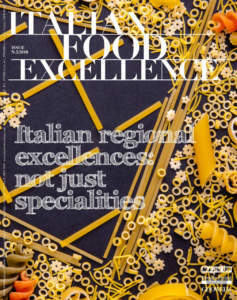 Export takes place thanks to specialized importers in this sector who have a widespread sales network in the different markets, directly reaching distributors, retailers, and restaurateurs, while in Italy these products are marketed by specialized dealers and in the domain of gastronomy only, in order to transmit, alongside with the product, also its philosophy of production. Klaus Gasser, sales and marketing director, specifies: «The most interesting international markets are located in Southeast Asia, especially Hong Kong, Thailand, and Singapore. Besides these Countries, our primary goal consists in establishing and strengthening our presence in the markets where we are already realizing significant revenues, such as USA and Japan. We have defined our corporate identity in a very precise manner, by means of the creation of a clear and clean graphic line, too, which became our thread, from the online presentation of our company to the elegant and refined packaging of our products, for which we use specially shaped bottles and classic labels, without frills, in order to convey the message and essence of our 'timeless' wines».